Spring is a time for many things, such as the end of snow and winter, blooming flowers, a sense of renewal—and the newest issue of Contrast, McDaniel’s literary magazine. Every spring, Contrast publishes a variety of student literary works. Students are free to submit up to three works per category, including fiction, non-fiction, poetry, and art, all of which can be in a variety of mediums and genres. With the Feb. 19 deadline now past, editors have started sorting through the many submissions they have received this year. 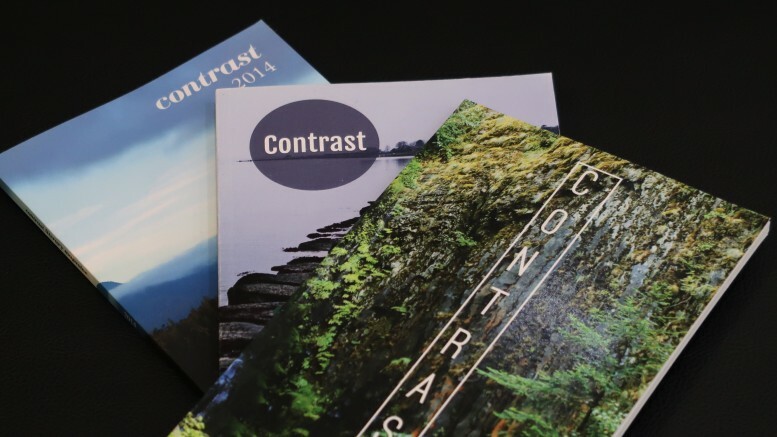 Contrast’s editors collect and read every piece individually. Then, they rate each submission on a scale of one to ten, one being the lowest and ten being the highest. Once every editor has read and rated each submission, the editors get together and discuss which submissions they believe the McDaniel College community will enjoy most. Contrast functions as a valuable platform for students to admire and share their creative pieces. In the words of Design Editor Jazzy Williams-Smith, the magazine “give[s] a lot to the McDaniel community by sharing the creativity of other McDaniel students.” Indeed, accepting works of diverse genres and mediums, Contrast provides a space for students of all talents to share their pieces. Contrast is not only active in spring. In the fall, Contrast has writing workshops in which students are invited to work on, share, and discuss any submissions they are working on or considering submitting. Contrast has also collaborated with the McDaniel College Writing Center during National Novel Writing Month, or NaNoWriMo, which takes place every November. This past NaNoWriMo, Contrast partnered with the Writing Center to host a writing event centered on the month’s festivities. Contrast’s editorial board changes every year. Editors are chosen based on the amount of interest and involvement they have shown in the past. Current editors sort through the submitted editor applications (due Feb. 12 this year), then discuss candidates with Associate Professor of English Kate Dobson, who has the final say in whether an applicant becomes an editor. Contrast’s current editorial board consists of four editors: they include the Co-Editors-in-Chief, Ema Barnes and Kailey Rhone, as well as Design Editor Jazzy Williams-Smith and Outreach Editor Jimmy Calderon. While all of the editors contribute to the publication of Contrast, some of editors have specific tasks. 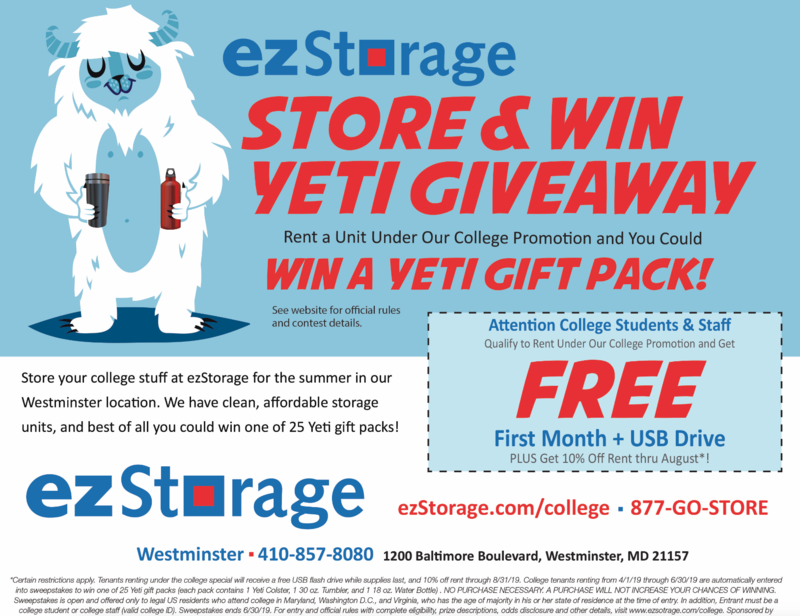 Williams-Smith, for instance, is in charge of designing this year’s current issue of Contrast, as well as creating advertisements for the magazine. Calderon also helps with advertising, and is in charge of distributing the magazine and spreading awareness of its contests and publication to all the academic departments at McDaniel. While the due date for submitting pieces to Contrast has passed this year, all of the editors welcome students of all backgrounds to submit pieces to the magazine each year. Be on the look out for this year’s issue of Contrast later this spring!